Buy furniture at discounted prices. We offer delivery and Financing. $30 Coupon Available. 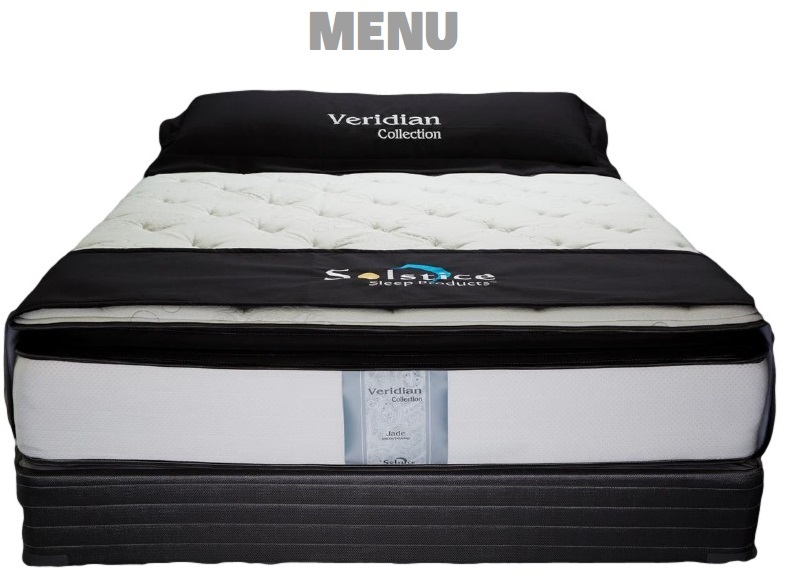 Our mattresses sets start from only $184. Same day delivery available. $30 Coupon Available. Youth beds starting at just $159. Dining sets starting at $279. Mattress Sets price starting as low as $184. 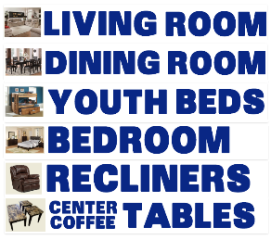 Appliance and Mattress Center also carries new furniture at attractive prices. ||| So when is the best time to change your mattress? Watch out for these signs: (a) Your mattress begins to create a curve in the middle, (b) The spring inside it begins to make annoying squeaky sounds, (c) You are about to move into a new home or apartment,(d) Your wife begins to complain about how uncomfortable the mattress is :),(e) Mattress is not properly aligned ,(f) Or your mattress is over 5 yrs old. If you notice any of these things, it is time to change your mattress and boxspring. Our mattresses aren't cheap stuff. They are affordable and last long. 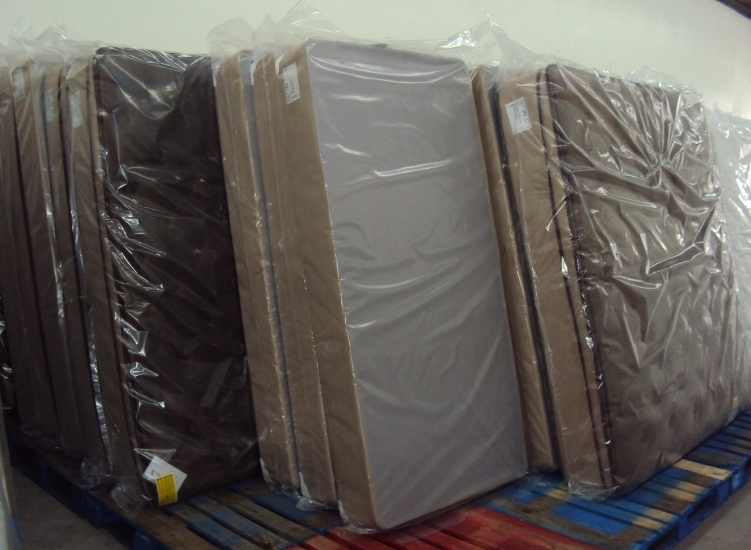 We advice you not to resort to used or cheap mattresses. It's not hygienic and will not last very long. For just a price of $184 you can get a new mattress set. Stop by Appliance and Mattress Center for your affordable mattress and furniture. 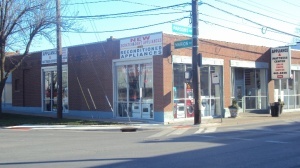 Mattress sales in Columbus Ohio starts here. Can't cover everything upfront? No worries. Start with only $49 Down. We offers No Credit Needed Payment Plans on all mattresses. Ask about our same day delivery service. We offer professional delivery services to customers in the Columbus area. Call us today. 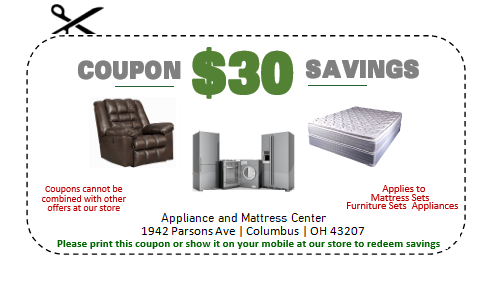 Affordable Mattress and Furniture Store in Central Ohio . We carry Twin | Full | Kings | Queens and Furniture sets at discounted prices. We offer delivery all over the Columbus area including neighboring cities like Reynoldsburg, Westerville, Grove City, Hilliard, Whitehall, Delaware, Lancaster, Pickerington, Canal Winchester, Worthington, Dublin, Westland, New Albany and more. If you live a little further please call us and let's see what we can do for you. 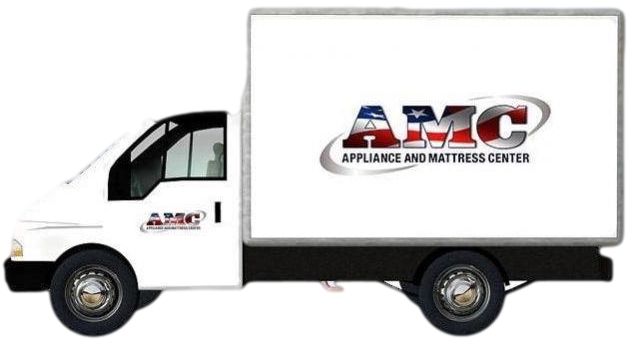 AMC is one the best affordable mattress store to buy affordable mattress and furniture.